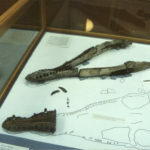 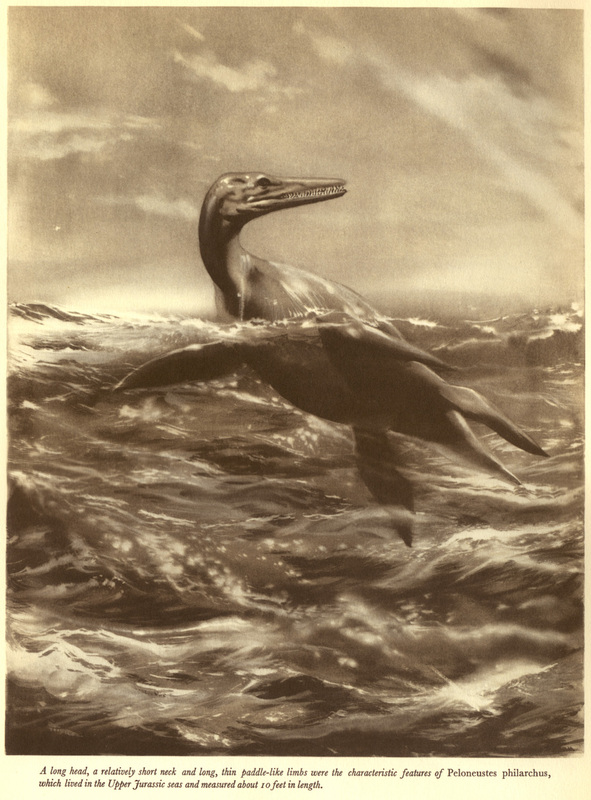 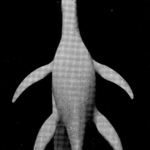 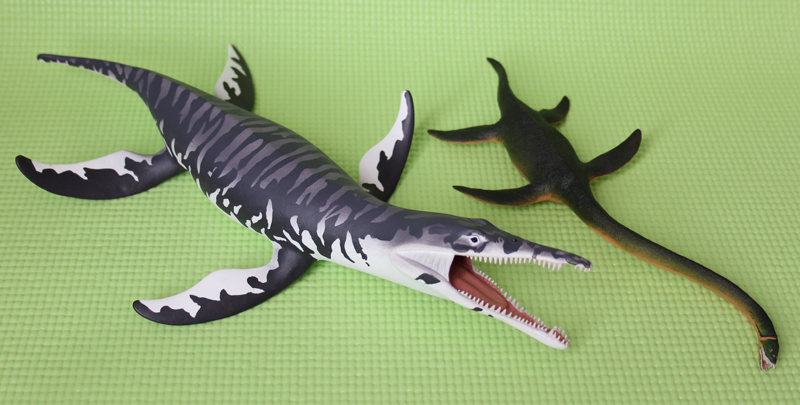 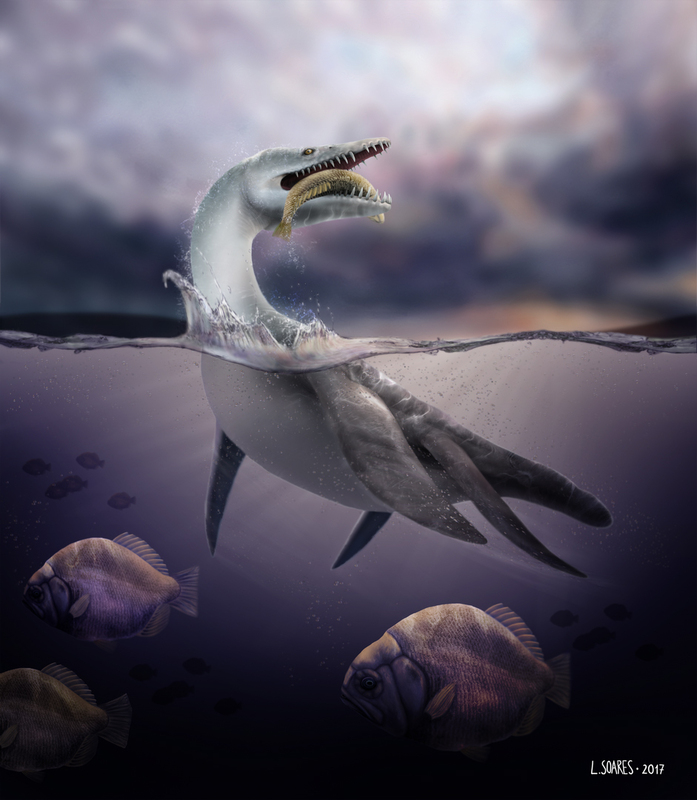 Peloneustes is one of several pliosaur genera from the Oxford Clay Formation in the UK. 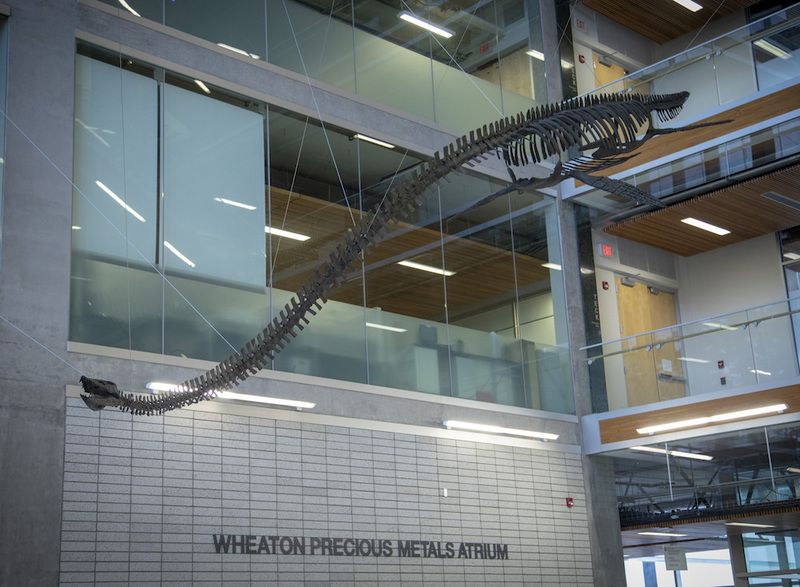 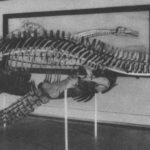 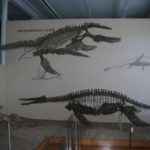 It is one of the better known pliosaurs from this horizon, represented by 12 nearly complete skulls and several skeletons. 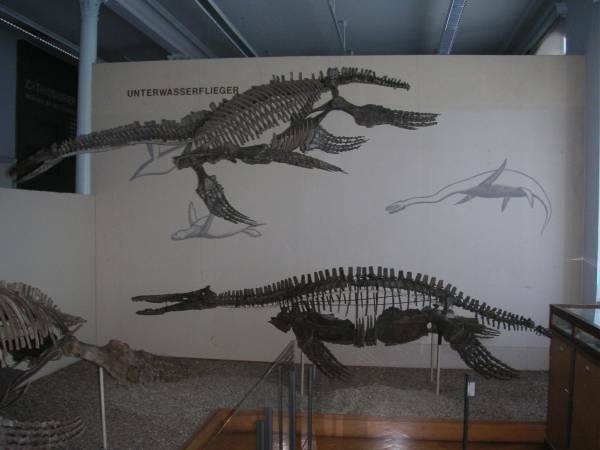 It is also the most abundant pliosaur from the Peterborough Member of the Oxford Clay Formation (Ketchum and Benson, 2011). 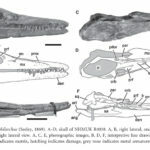 Peloneustes is characterised by an elongate mandibular symphysis which contains 13-15 pairs of teeth, but the exact number varies within the species (Tarlo, 1960; Ketchum and Benson, 2011). 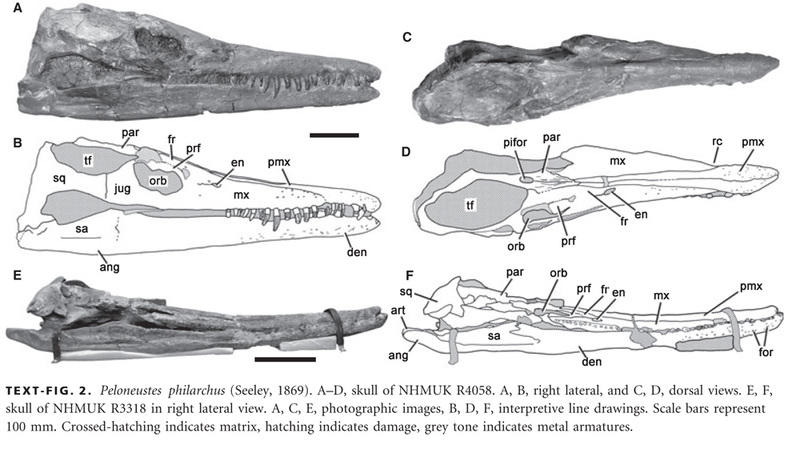 Type specimen of P. philarchus (Seeley, 1869) is CAMSM J.46913, a partial skeleton including the rostrum of the skull. 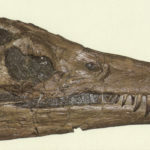 Referred specimen of Peloneustes in the Tubingen Museum, Germany. 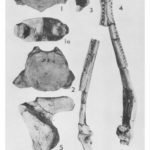 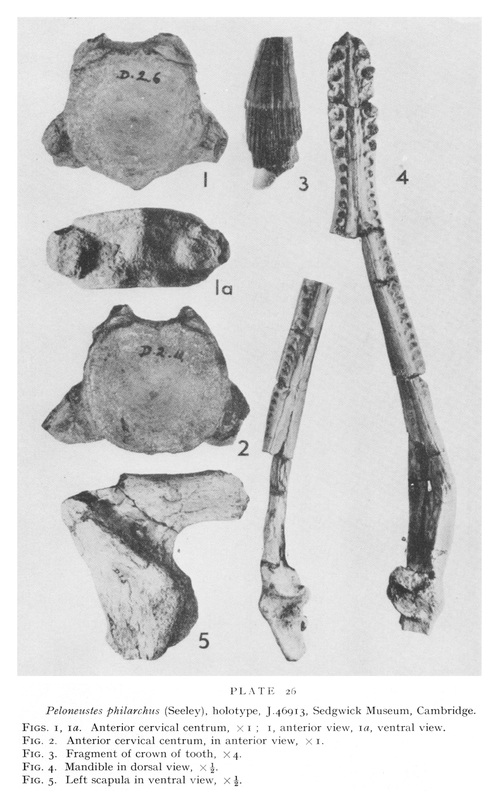 Holotype specimen of Peloneustes (from Tarlo, 1960). 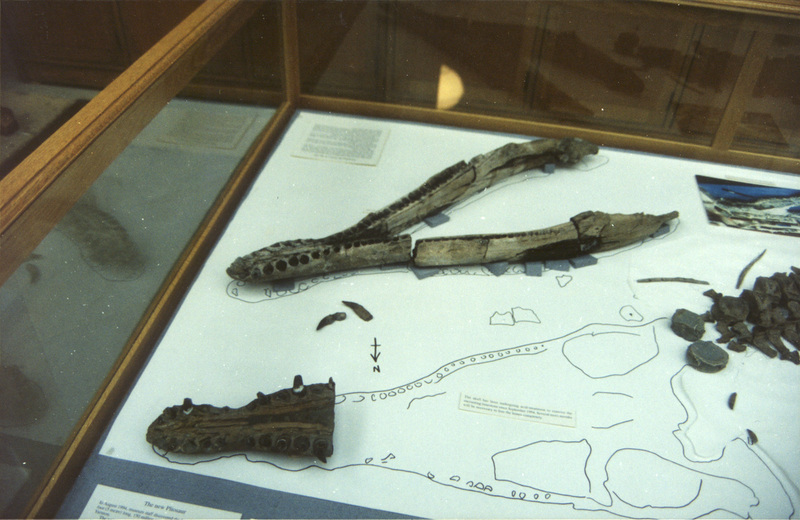 Referred specimen of Peloneustes in the Oxford University Museum of Natural History. 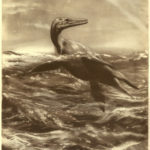 Peloneustes painting by Dzenek Burian. 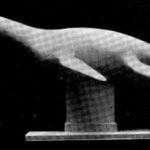 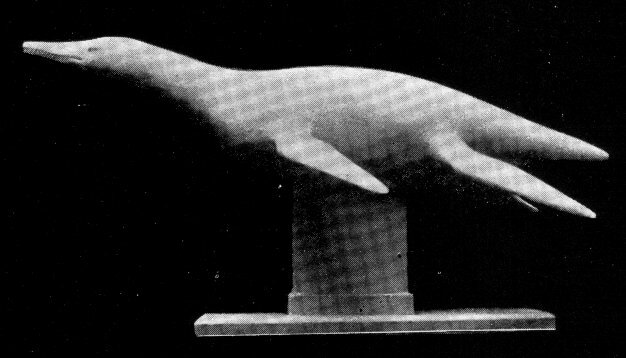 Peloneustes model – plaster cast produced by the Rev. 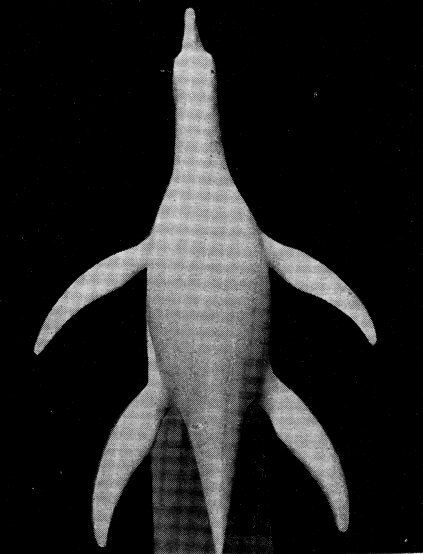 H. Neville Hutchinson (1922).